When I studied in Ireland, I learned about fairies. Fairies are definitely not to be trifled with. They steal babies. Feel free to get that trending. I think that people love fairy gardens because they appeal to their inner child – the one that loved to play with dollhouses and that tiny furniture. I would be totally open to having a fairy garden – but not for fairies. I would invite pixies to live there instead. Pixies are thought to be pretty much harmless, mischievous, and attractively childlike. According to lore, fairies are their enemies – so having pixies living in your garden would actually be a good thing! Too cute! Love the Camper Fairy House! 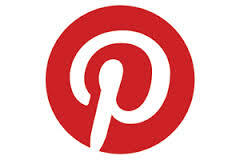 Thanks you for sharing at Whatever Wednesday on Thank You Honey! Hope to see you again next week! Love how you worked Supernatural so seamlessly into this ! I was still trying to recover from the picture of the fairy campe. Blame Disney for everyone thinking fairies are wonderful. I really have to get back into Supernatural. I can’t remember where I left off. I remember Sam coming back and being evil. I remember Dean leaving his gf. I think that was Season 6, but I don’t remember much after that. In your expert opinion, where should I pick up? Season 6 sounds about right! I would have to check to be sure. And you are right, Disney is to blame! Lol. I’ve heard a little about this but overall imagine fairies being so nice and sweet. And we actually had little fairy houses in our old house in the backyard…and I’ll admit I got a little lost in the aisle at Hobby Lobby where they sell all that stuff, just looks so fun to put together! haha! I’ll admit – it does look so fun to put together, but then I think about an evil creature actually moving into the place and that freaks me out! Don’t let Tinkerbell fool you! They are not nice and sweet!! On the flip side, gargoyles, which look and sound so scary are actually very protective creatures and very positive! 🙂 I’m so glad that you enjoyed it! I really was scrolling through and saw the inspiration picture and then I was off and running with it! Seriously, I think you work Supernatural into your blog at least one every three posts. You should try and get a job writing for them. You are obsessed! 😀 I am obsessed and very happy about it! LOL. It was really funny, the post just came to me as I described, but as I was writing it – I remembered about the Supernatural episode and HAD to include it! Just remembered it – yeah sure. The show seems to always be on your mind. 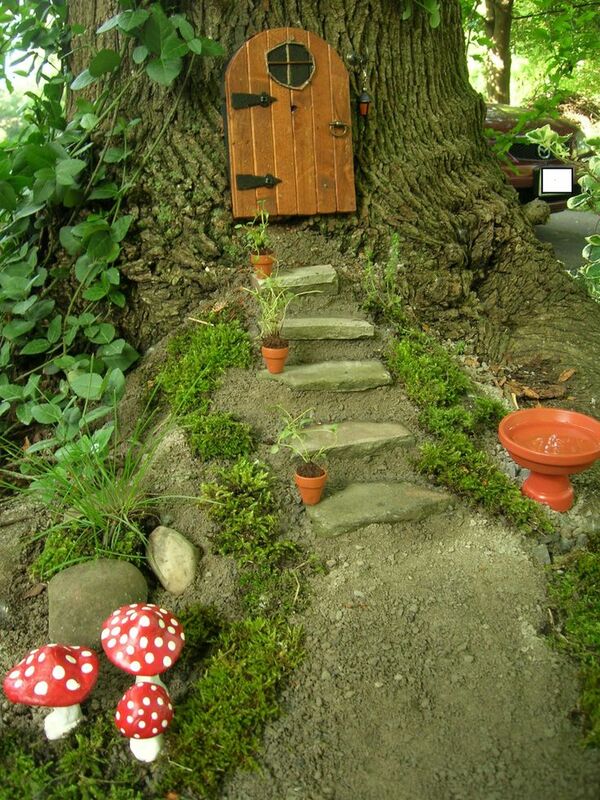 I love thinking of the fairy house as an Advanced Warning System… that’s brilliant! Oh my. I didn’t know this was a thing. Now I’m scared. I knew it was out there – but I didn’t know it was as big as it was!! Now I’m scared! LOL. LOL! I loved My Little Pony! I do think miniatures are just totally adorable, and I want a tiny doll house just so I can collect miniature pieces to fill it with! totally cracking up! my mother-n-law has massive fairy gardens!!! lol. But I mean that camper, it’s so adorable. Yes, the camper is totally adorable! But, ACK! I couldn’t go into your MIL yard for fear that a fairy had actually moved in and I would step on it’s house and then it would have a hold on me and then visit me in my dreams, and then it would offer pizza and I’d forget not to eat and take a bite and then I’d be trapped!!! Cornwall, where we live is supposedly known as the land where fairies, pixies and other creatures live 😉 This is no joke, btw. It really is! 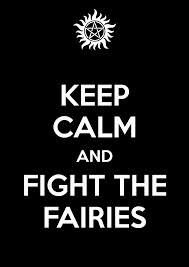 I think I like my fairies only in books and Disney films, just as I like our garden made for us, not for them. I just don’t think people do enough research anymore – they just go ‘Oh, that’s cute’ and don’t stop to think that it might be trouble!! And yes, I’m talking like Fairies are real creatures. I’m sure they aren’t, I’m sure. But just in case they are, I’m not walking on their house or building one in mine for when they immigrate!! I’m choking with laughter … must get a drink! I’ll got to my fairy kitchen and see what they have in their little fridge …. I’m telling you! 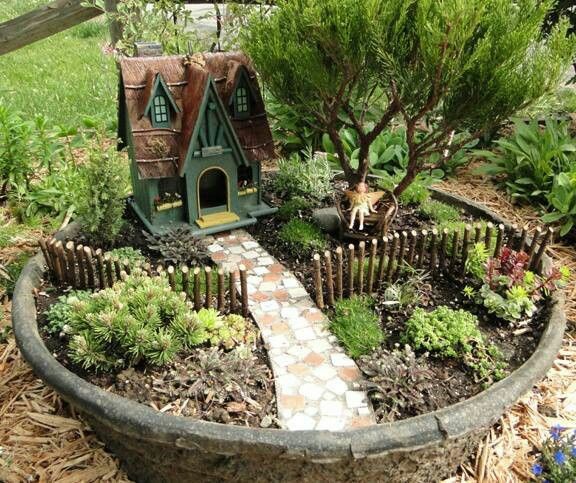 There is amazing stuff out there for little fairy houses… why do people do that? Your guess is as good as mine Kate. There is so much that people are into that I don’t get at all! Ha! I was thinking “please let this not be a sarcastic post title”. I love the camper but yeah, it’s all a little too “twee” for me to deal with LOL. Fairies are not nice creatures – who keeps thinking it’s a good idea to invite them to live in their yard?!?! Like we don’t have enough drama, let’s add a leprechaun to the mix! !